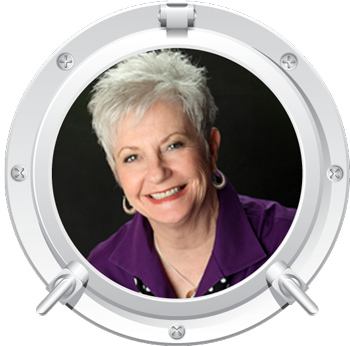 Cruise and learn from three quilting experts: Carol Doak, Debbie Maddy, & Daniela Stout! 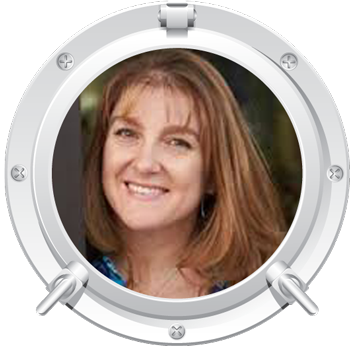 Debbie Maddy is designer, teacher and founder of Calico Carriage Quilt Designs. She loves fabric, sewing—and quilters! She designs patterns for quilts that are visually stunning but easy to make. Since 1993, she has also shared her enthusiasm for quilting with others through teaching throughout the country. 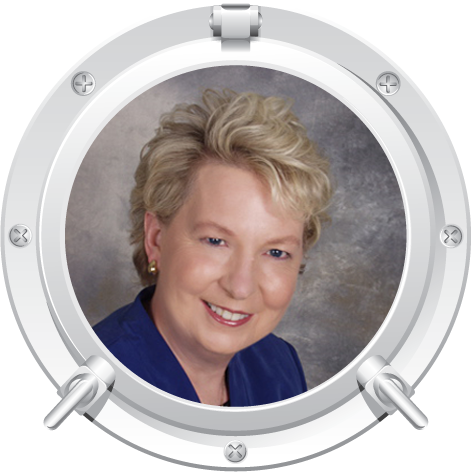 In 2013, Debbie was a nominee for Teacher of the Year by the International Association of Quilting Professionals. Calico Carriage was founded in 2005. Today, her patterns are sold all over the world, with priority to sales to independent quilt shop owners. 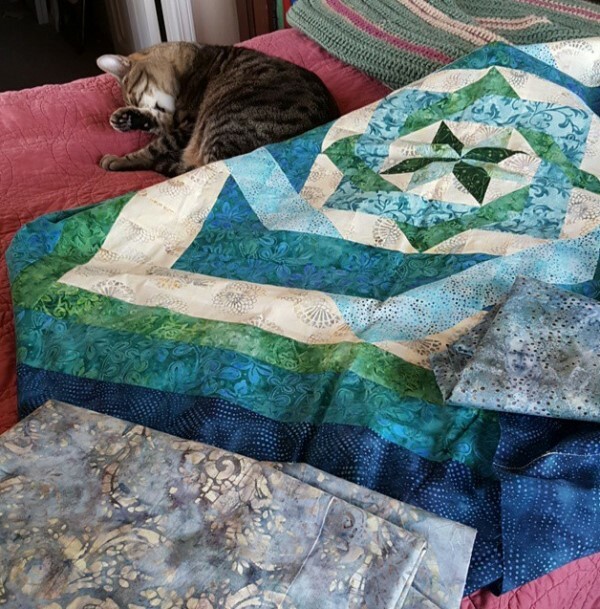 With Debbie's simple, accurate No Diamonds / No "Y" Seams technique, there are no fussy bias edges and all the quilt assembly is done with straight-line sewing. Instructions are written in an easy-to-follow style, with cutting, layout and piecing diagrams to ensure success. Using her patterns, novice quilters can confidently make beautiful old-style quilts, while experienced quilters can enjoy fast, easy piecing with striking results. This mystery quilt is made from three paper-pieced blocks. These three blocks have inspired this brand new paper-pieced mystery quilt and they will go together like a beautiful masterpiece. Paper-piecing offers you the opportunity to make those perfect units with ease and combine them in so many different ways. Here comes the fun...there is not just one solution, but several!!! Carol will show you several solutions, but you and other class members will love moving the pieces to play with the possibilities to come up with even more solutions to make your special quilt. We can't wait to see your quilts come together in perfect harmony! The finished size measures 60" x 60". Pattern and foundation paper required if you plan to bring your own fabric. 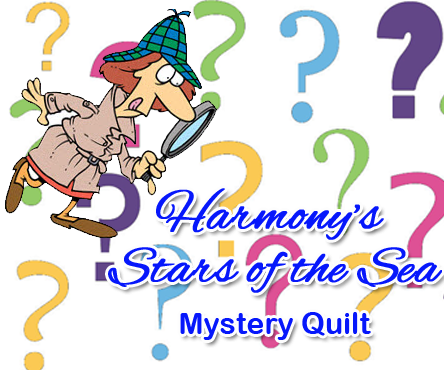 You can purchase the Harmony's Stars of the Sea pattern & papers here. Lab·y·rinth - noun: a complicated irregular network of passages or paths in which it is difficult to find one's way; a maze. Well...we can tell you that there is NOTHING complicated or irregular about the Labyrinth quilt project by Debbie Maddy. This beautiful quilt is made from just squares, rectangles, and half-square triangles. No tricky piecing involved. The best part is using Debbie's teqnique there are no diamonds, and no "Y' Seams! NOTE: Image is for creative purposes only. We will be making the 58" x 58" version in class. Fabrics will vary but will be in this color range. Pattern required if you plan to bring your own fabric. You can purchase the Labyrinth pattern here. 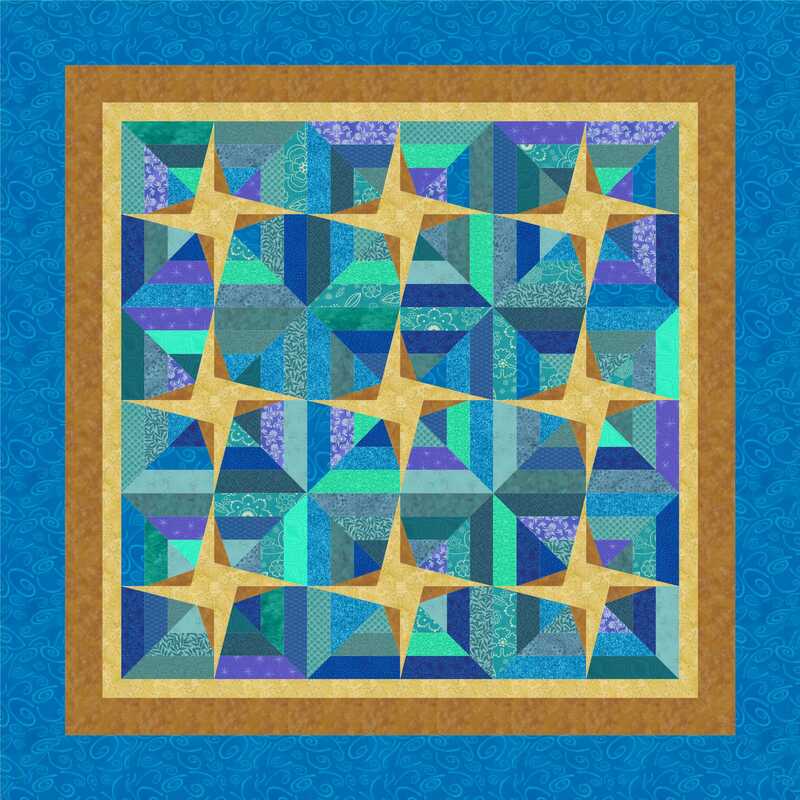 This sophisticated, star-filled pattern is easier than it looks. This quilt is made using a great technique that starts with 2½" strips. Your finished masterpiece will be perfect for any bed, couch, or even to hang on the wall. With the pre-cut kit, you can quickly get to the machine and can truly enjoy the sewing process while taking in the allure of the high seas. Your Cosmic Stars quilt will be the ultimate souvenir for your trip of a lifetime. The quilt measures 67" x 67". Pattern required if you plan to bring your own fabric. If you do not wish to purchase a Sail 'n Sew Fabric Pack, remember to pack your own fabrics. We will not have fabrics available for purchase aboard the ship. You will need to bring your fabric pre-cut and ready for class. You must also bring your pattern or book. These can be purchased here: Harmony's Stars of the Sea pattern & papers, Labyrinth pattern, Diamond Double pattern. We will not have patterns for purchase on board for the classes. Click here for the fabric requirements and cutting instructions. Note: The classroom will open at 2:00 for free-time sewing if you want to bring a project to work on. St. Thomas is known as an idyllic vacation spot today, but its history is not so peaceful. In the 18th century, the island was at the center of a bustling pirate culture, as swashbuckling pirates such as Blackbeard and Drake traded stolen wares in the port of Charlotte Amalie. This world-renowned Caribbean island is home to amazing beaches, gorgeous sea and landscapes and unbelievable duty-free shopping. While the beaches and ocean are beautiful, there is one thing that really sets St. Thomas apart - shopping. Browse through the shop-lined streets of Charlotte Amalie and find out why St. Thomas is called the "duty-free shopping capital of the world." Shop for duty-free trinkets and bargains on everything from liquor to imported china and crystal. 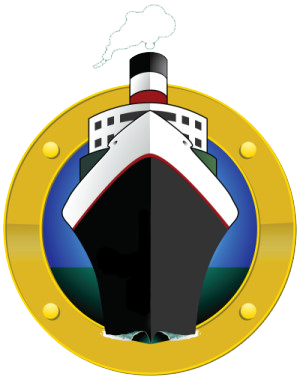 Visitors can bring home $1,200 in merchandise without paying duty - twice the limit of most of the Caribbean.